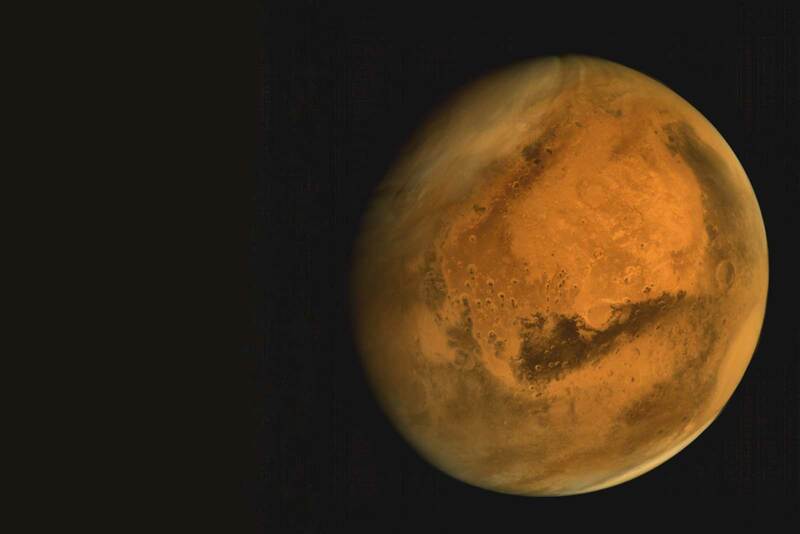 Marking India's first venture into the interplanetary space, MOM will explore and observe Mars surface features, morphology, mineralogy and the Martian atmosphere. 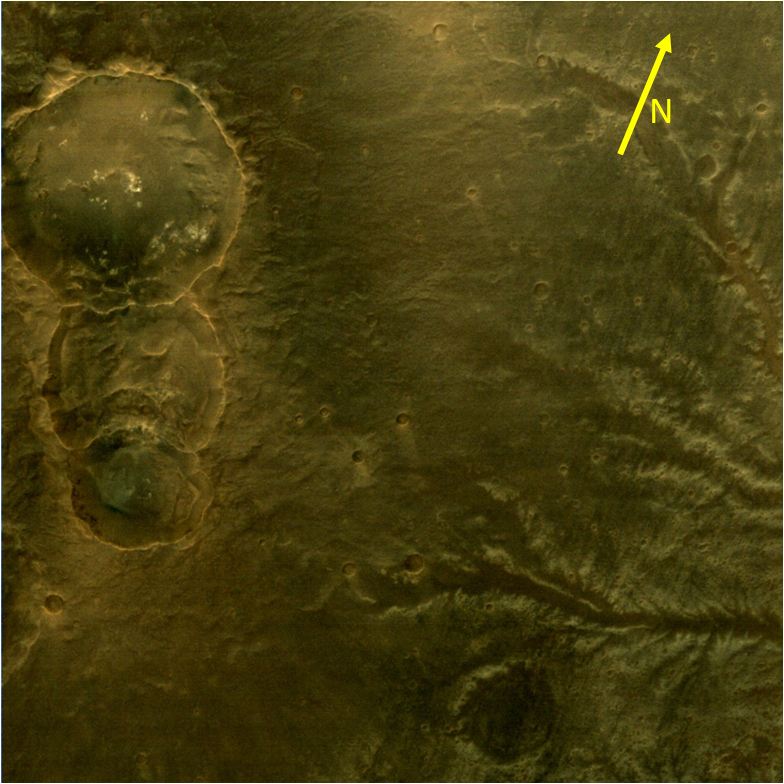 Further, a specific search for methane in the Martian atmosphere will provide information about the possibility or the past existence of life on the planet. 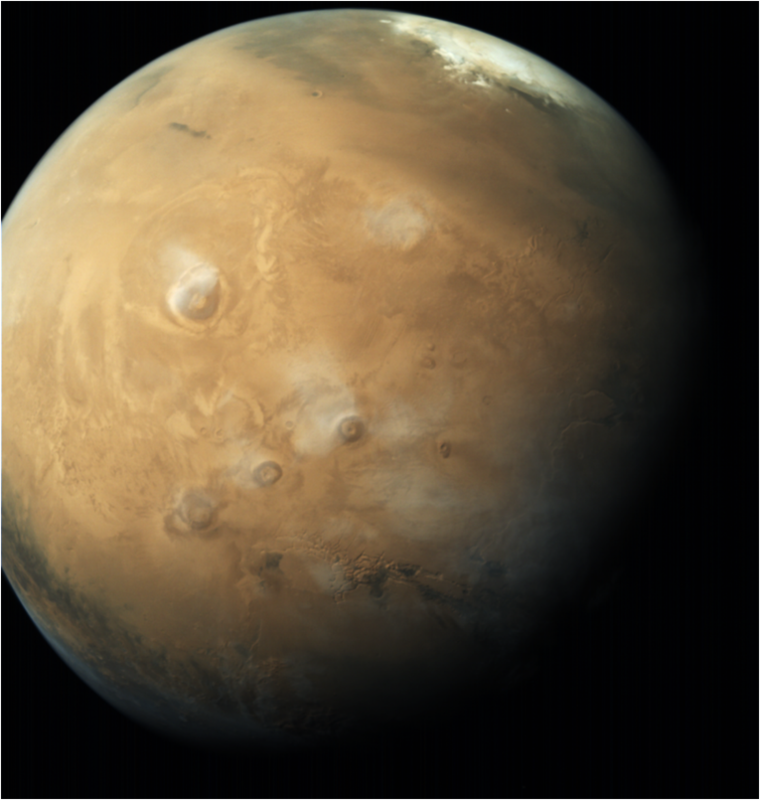 The enormous distances involved in interplanetary missions present a demanding challenge; developing and mastering the technologies essential for these missions will open endless possibilities for space exploration. 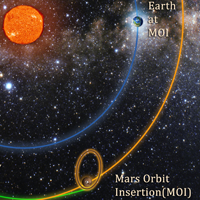 After leaving Earth, the Orbiter will have to endure the Interplanetary space for 300 days before Mars capture. Apart from deep space communications and navigation-guidance-control capabilities, the mission will require autonomy at the spacecraft end to handle contingencies. Once India decided to go to Mars, ISRO had no time to lose as the nearest launch window was only a few months away and it could not afford to lose the chance, given the next launch would present itself after over 780 days, in 2016. Thus, mission planning, manufacturing the spacecraft and the launch vehicle and readying the support systems took place swiftly. 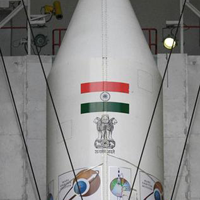 MOM was launched aboard PSLV C-25, which was an XL variant of the PSLV, one of world's most reliable launch vehicles. 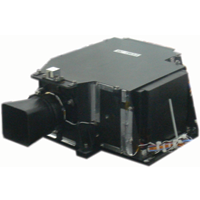 The XL variant was earlier used to launch Chandrayaan (2008), GSAT-12 (2011) and RISAT-1 (2012). 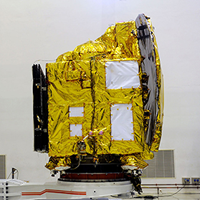 Based on the I-1-K satellite bus of ISRO that has proved its reliability over the years in Chandrayaan-1 and the IRS and INSAT series of satellites, the MOM spacecraft carries 850 kg of fuel and 5 science payloads. 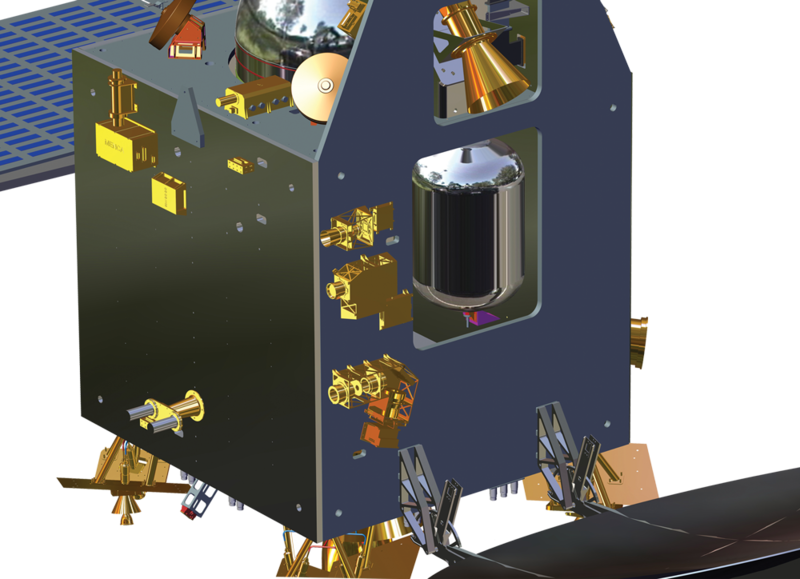 The Orbiter is being tracked by the Indian Deep Space Network (IDSN), located outside Bangalore. 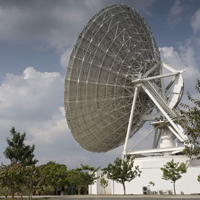 IDSN's 32 m and 18 m diameter antennas are being complemented by NASA - JPL's Deep Space Network. 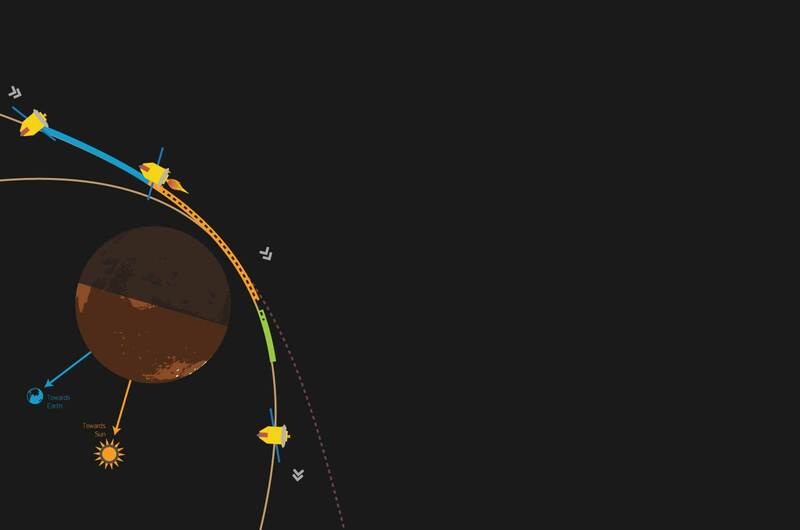 The Mars Mission was envisaged as a rendezvous problem, wherein the Mars orbiter is manoeuvred into a departure hyperbolic trajectory, escapes the SOI of Earth and thereafter enters the SOI of Mars. 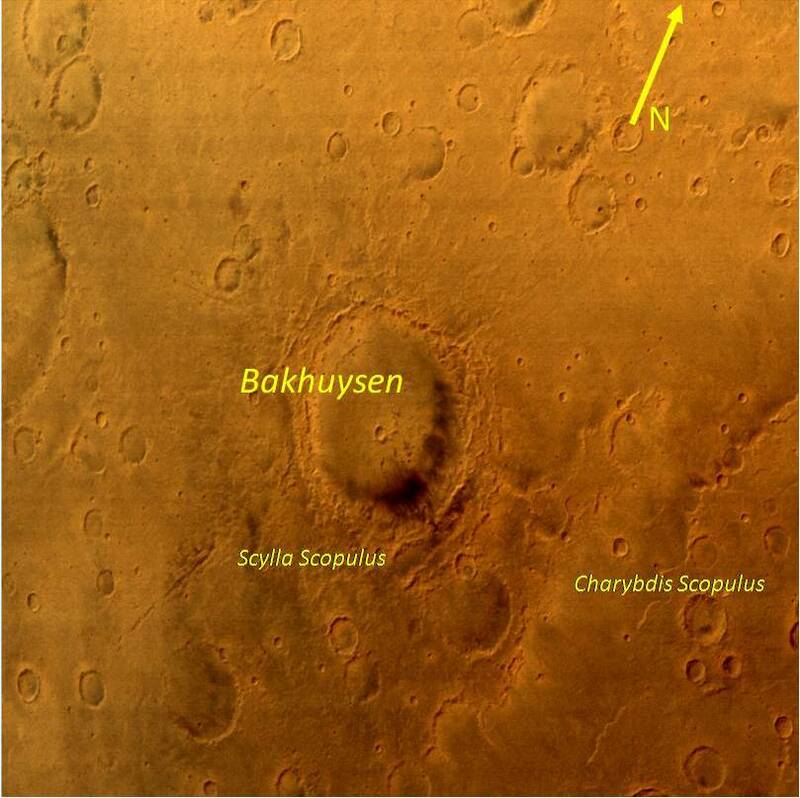 The main scientific objective of the MENCA is to study the neutral composition and density distribution of the Martian exosphere from ~370 km altitude and beyond, and to study its radial, diurnal, and possibly seasonal variations. 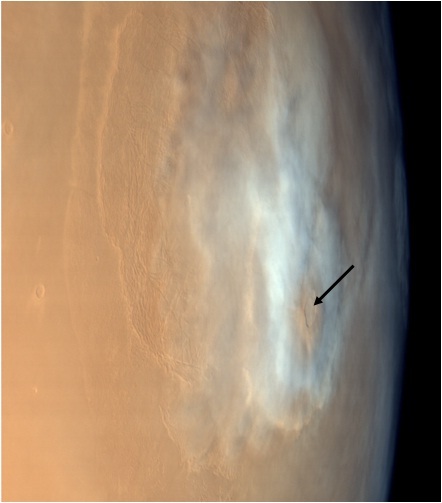 This would help in understanding the escape of the Martian atmosphere. 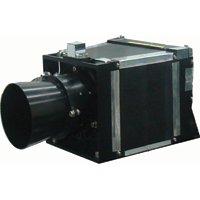 LAP is a far-ultraviolet (FUV) scientific instrument and is the first Indian space-based photometer developed utilizing the absorption gas-cell technique. 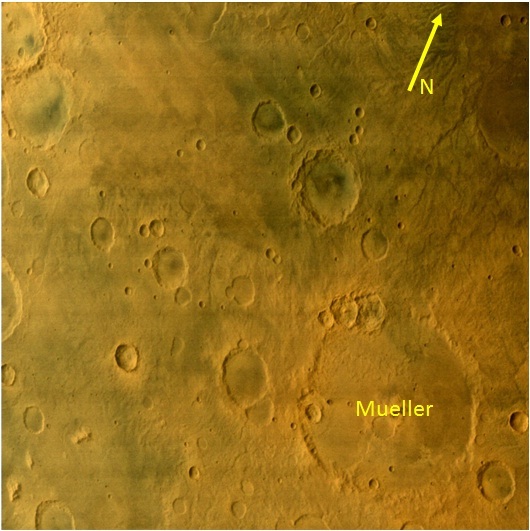 LAP is primarily dedicated to measure the relative abundance of Deuterium and Hydrogen from their Lyman-alpha emissions in the Martian exosphere. 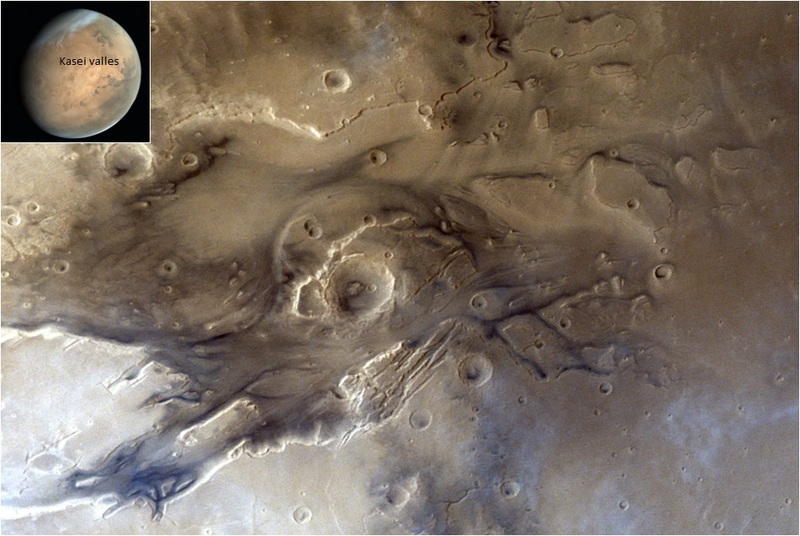 Currently, it is aimed at the in-situ estimation of deuterium enrichment and to further the understanding of loss process of water from Martian atmosphere. 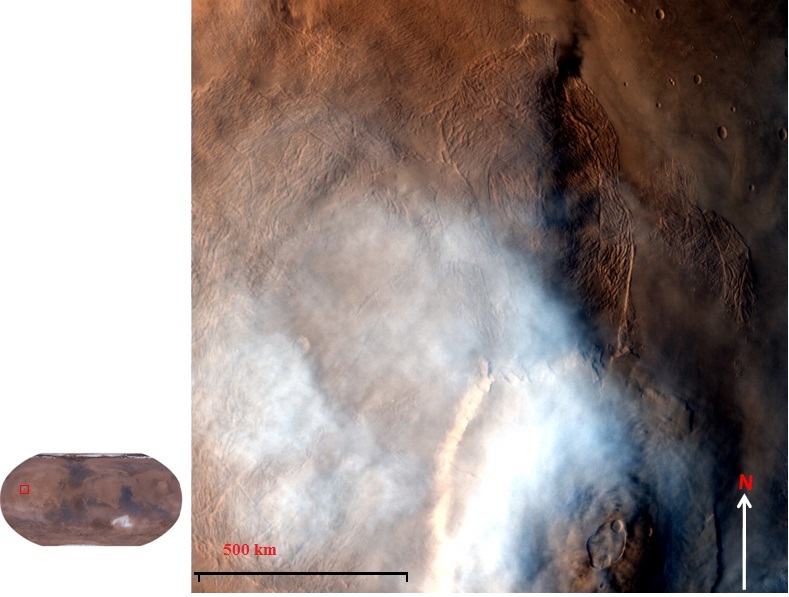 MCC is a versatile and multi-purpose snap shot camera with R-G-B Bayer pattern to map various morphological features on Mars and return visual images of Mars and its environs. 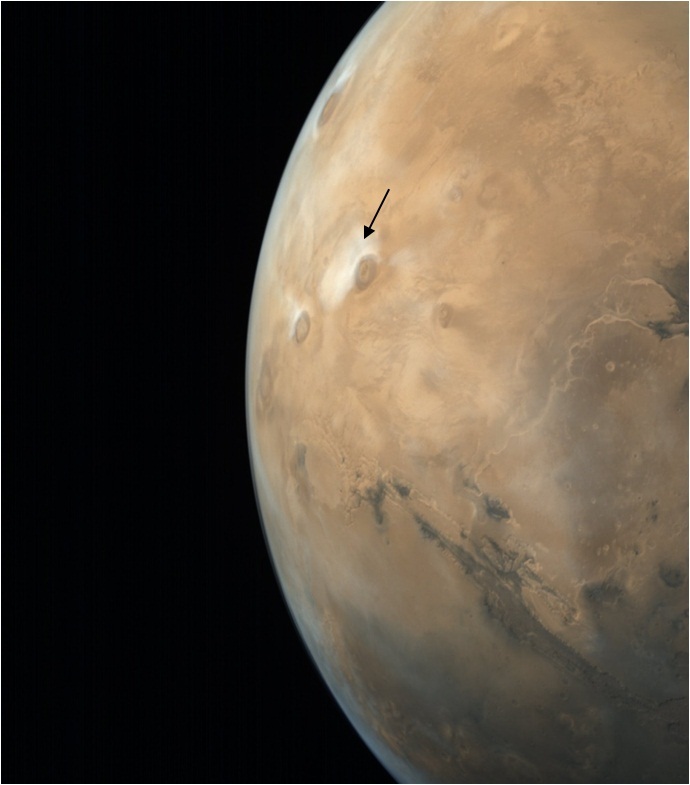 Besides providing context information for other payloads, MCC is also expected to observe and help in furthering our understanding of events like dust storms, dust devils etc. 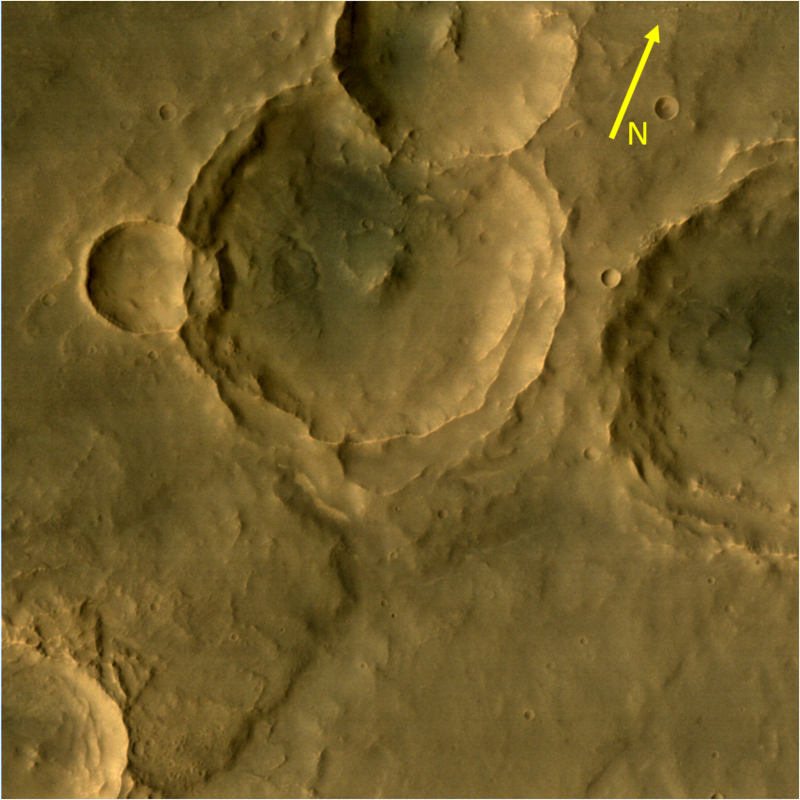 that are known to occur in Mars. 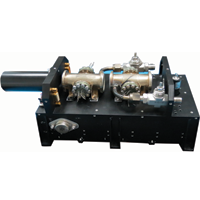 MSM is a differential radiometer based on Fabry-Perot Etalon filters operating in the Short Wave Infrared (SWIR) region. 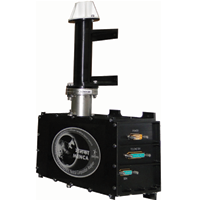 It measures solar radiance in two SWIR channels. There is absorption by methane in the first channel (methane channel) whereas no absorption in the second spectral channel (reference channel). So the differential signal gives a measure of column amount of methane. 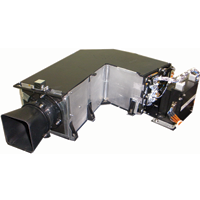 TIS is a grating based spectrometer which will measure the thermal emission from Martian surface. 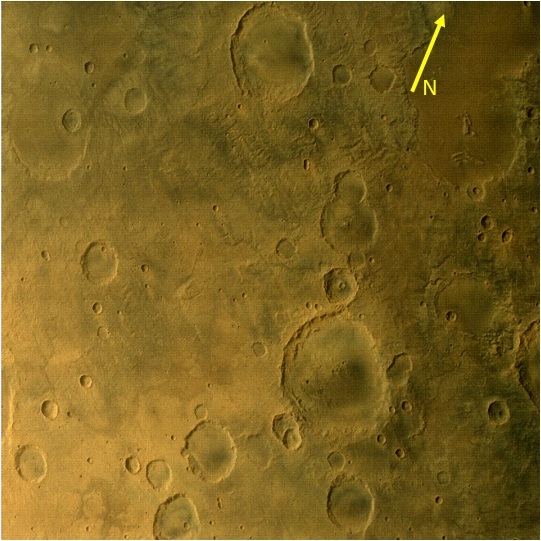 The data acquired by TIS will be processed and analysed in order to map temperature of the Martian surface and study the composition and mineralogy of Mars.